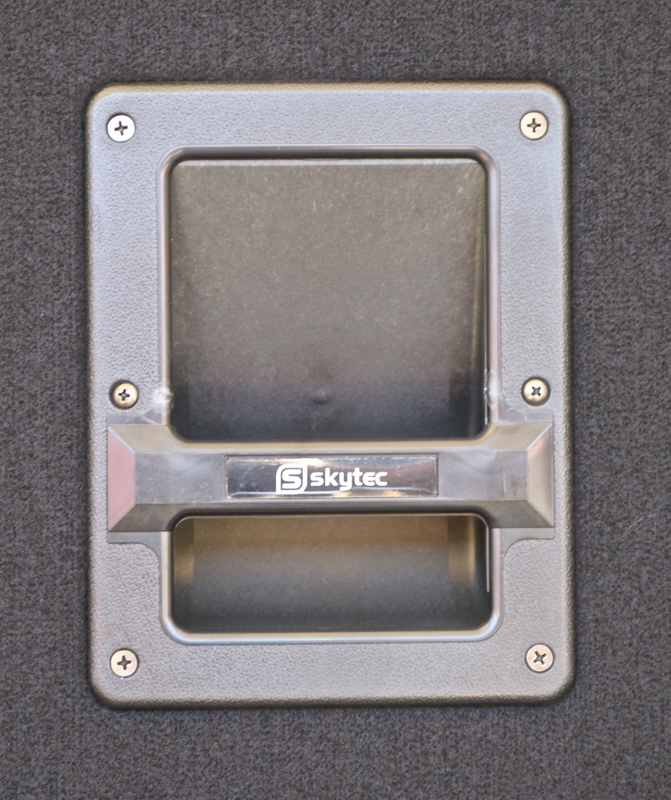 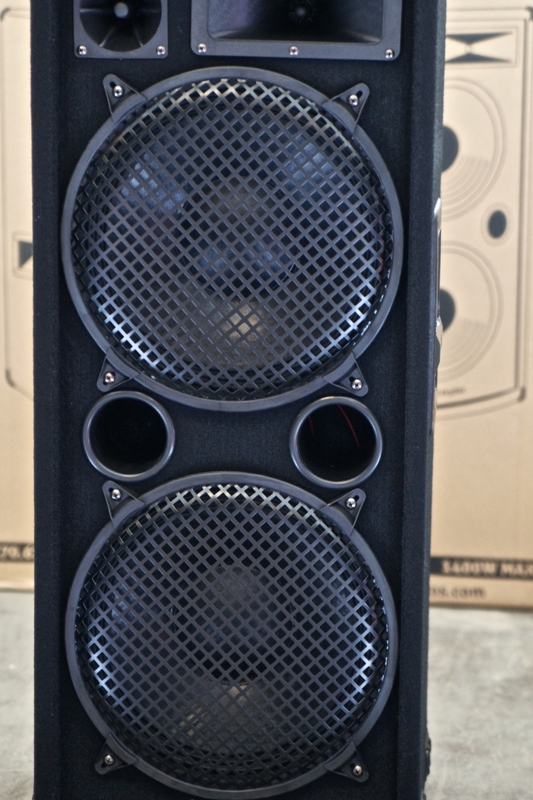 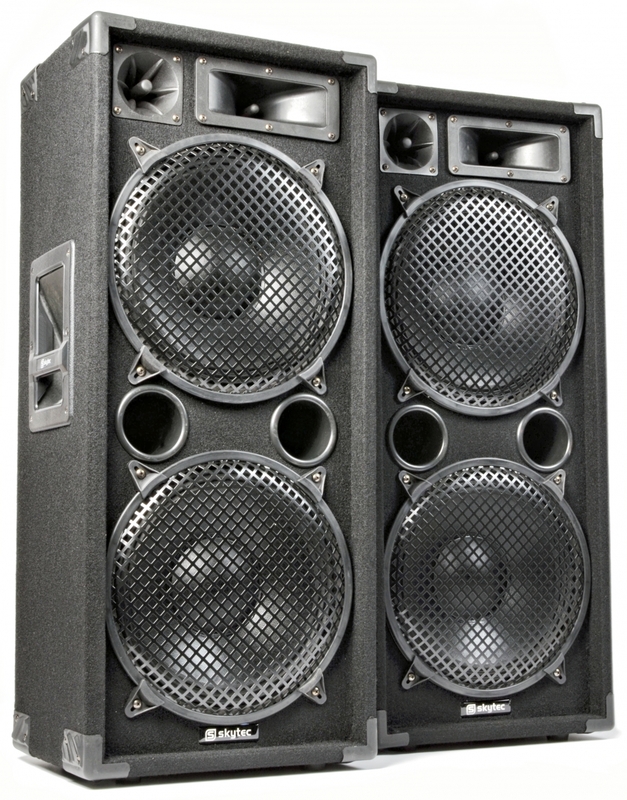 3-way bassreflex 2x 12" speakerbox features a driver suitable for bass rumbling frequencies and provide pure power. 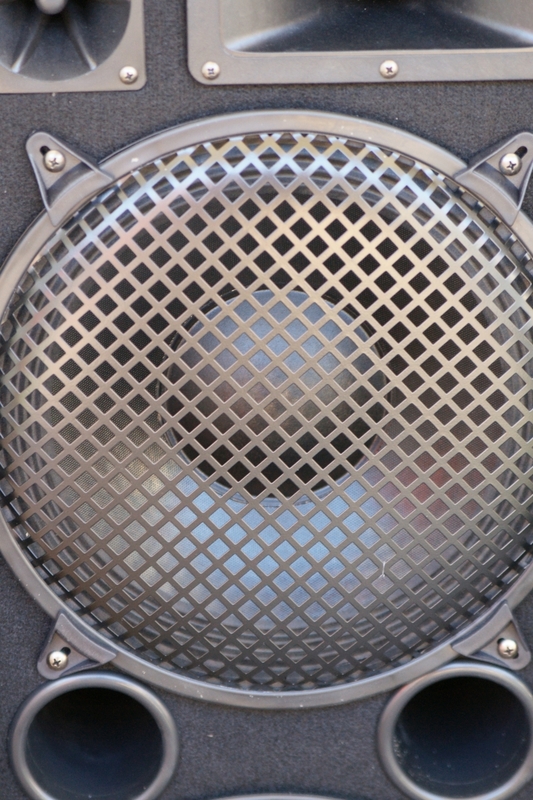 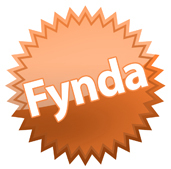 It offers superb clarity for most music types. 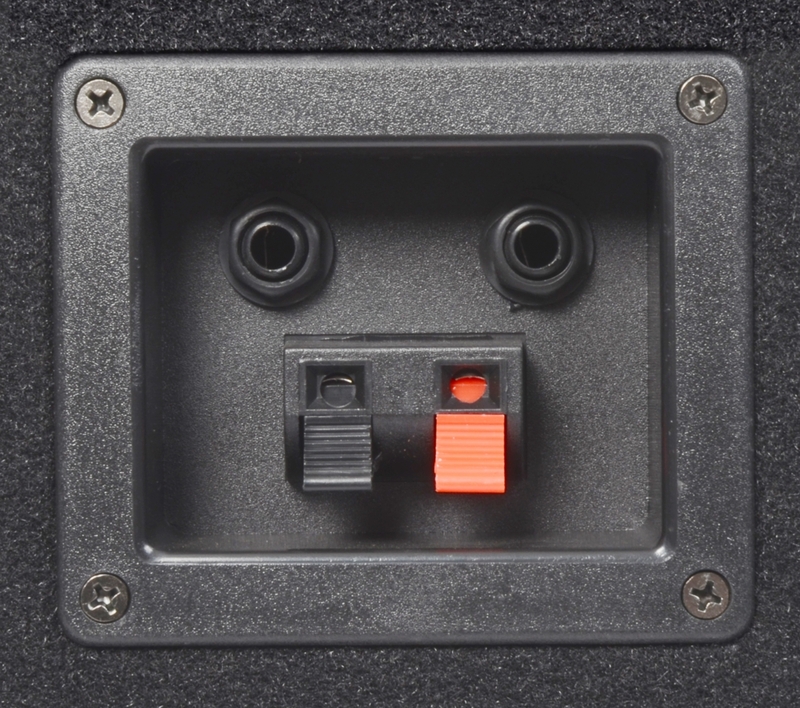 With an SPL of greater than 130dB the 1400W box is suitable for almost all good amplifiers. 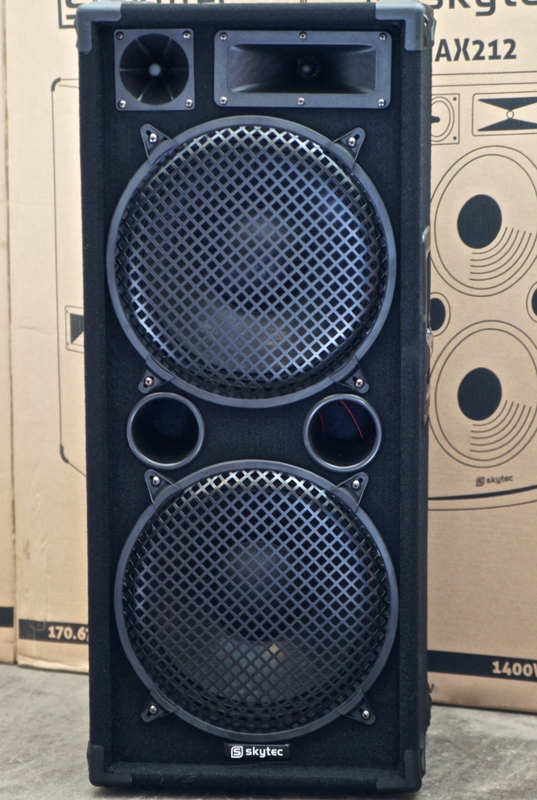 Due to the road ready cabinet finished with carpet the passive speakerbox is suitable for mobile DJs, parties, PA, Karaoke, in discos etc..